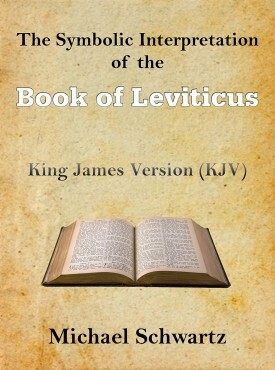 Leviticus is the third book of the Bible. It deals with the Laws for living a truly healthy physical and spiritual life. In Genesis we learned the foundational thinking of how material reality is constructed. We also learned how we are entrapped by the glitter of the material plane. The process of gaining understanding and then applying it leads to emotional control, which is essential to master life. In Exodus we learned what is necessary to begin the freeing processes. Now, in Leviticus, we learn the Laws and how to apply them to our everyday living situations. Living within the spiritual laws of God is easily accomplished when you understand the truth of them.